The MahaNakhon Skywalk, sitting 314 meters up the King Power ManaNakhon skyscraper, opens to the public today. The skywalks are located on the 74th, 75th and 78th floors. 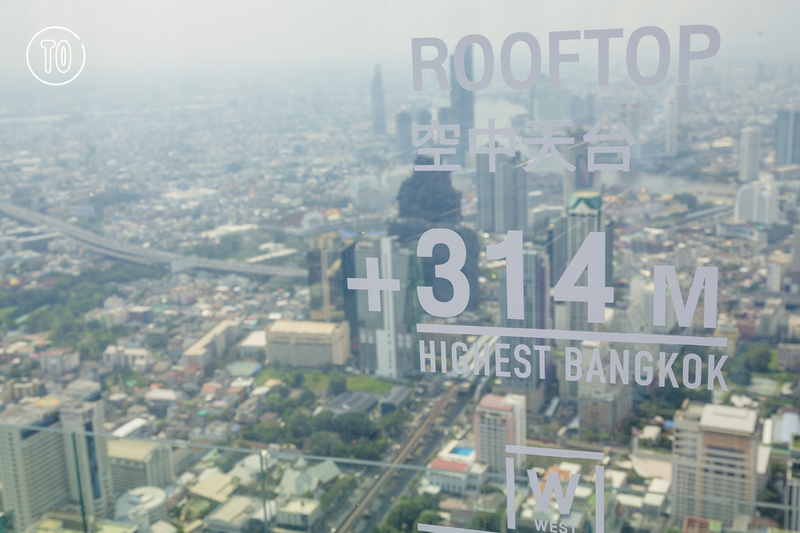 The 74th floor is an indoor observation deck that offers augmented reality looks at tourist attractions in Bangkok. The 75th floor has a glass elevator which leads to the rooftop and an outdoor observation deck on the 78th floor. Visit the the topmost floor and step onto the Glass Tray, a transparent floor for heartstopping views straight down. Up another flight of steps sits The Peak, a platform offering a 360-degree view. Have a drink to calm your nerves at what’s billed as the highest rooftop bar in Thailand.